firefox freezes with GStreamer-WARNING **: External plugin loader failed. I just upgraded to 15.10. I created a new account to replicate the bug, so no old settings would interfere. I launch firefox, go through some tabs, and within a few minutes it freezes. This happens over and over when I try to use firefox. This did not happen on 15.04. But when I upgraded to 15.10, it started happening. Again, I just created this account on this machine, so it has all the default settings. I did all the apt-get upgrades and rebooted the machine right before launching firefox to capture this last freeze. (firefox:11496): GStreamer-WARNING **: External plugin loader failed. This most likely means that the plugin loader helper binary was not found or could not be run. You might need to set the GST_PLUGIN_SCANNER environment variable if your setup is unusual. This should normally not be required though. This is a screenshot of what happens. Errors are spit out on the command line which launched firefox, and then the application becomes grey. Oops, icedove is a branded thunderbird, not firefox. They seem to share some functions though. Going on skomorokh's advice I downloaded the apparmor tools to put things into complain mode and so forth. 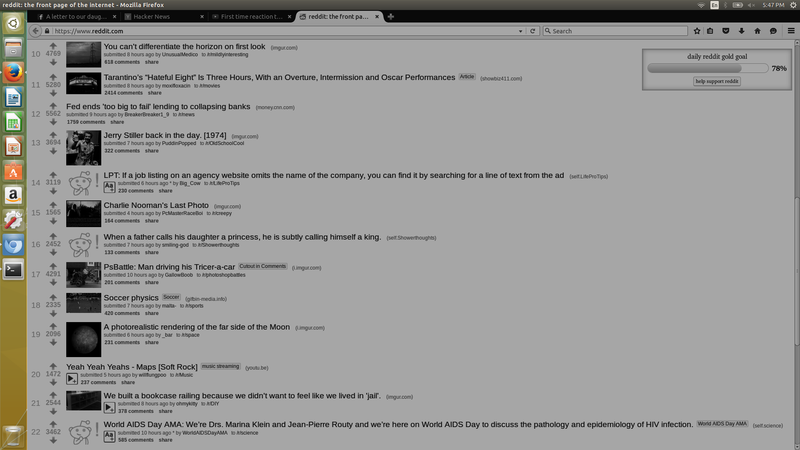 Theoretically this should not have fixed firefox, but it seems to have done so for me. Firefox always used to freeze within minutes for me. Now it hasn't frozen in days. I didn't do anything other than install the apparmor-profiles and apparmor-utils packages and tinker with complain a little. I did *not* note what files it complained about nor did I whitelist any. Yet it started working, and has done so for the past few days.